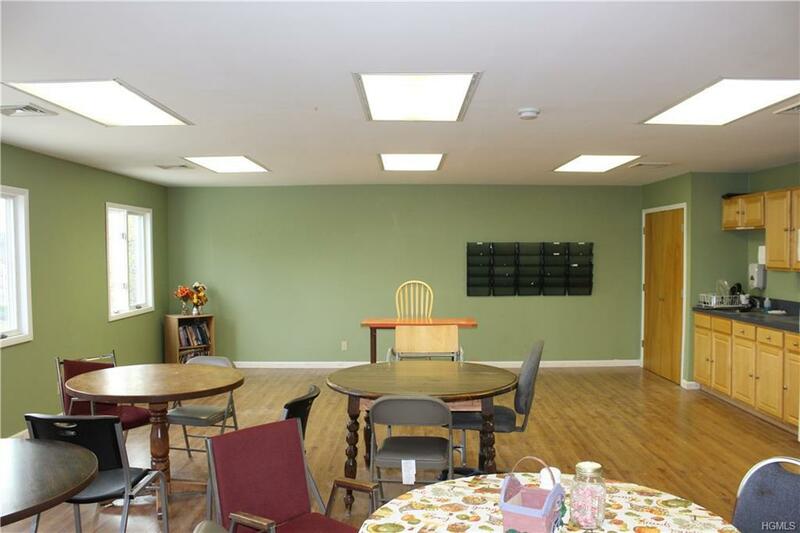 Great Location at the intersection of Rt 302 and 17m and less than a mile from exit 119 of RT 17. 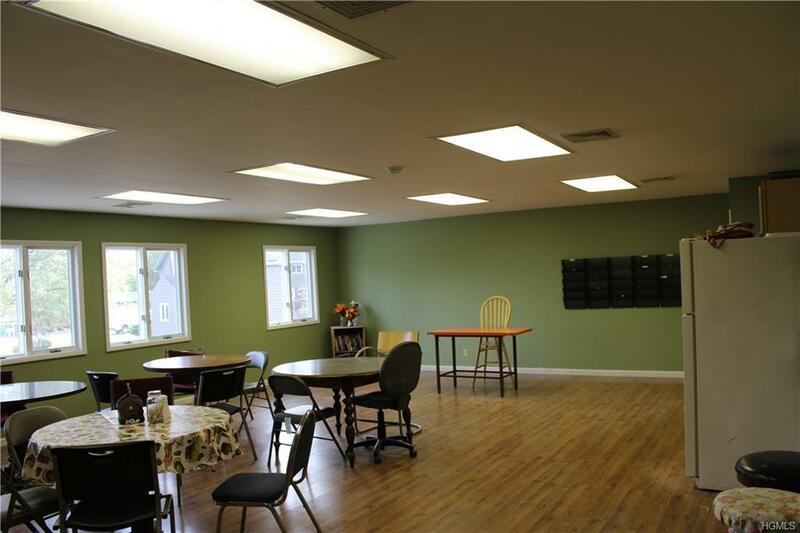 2nd floor office space features 2 large rooms that can easily be divided for multiple work spaces with cubicles and remaining space for a conference room/area and private office bathroom. 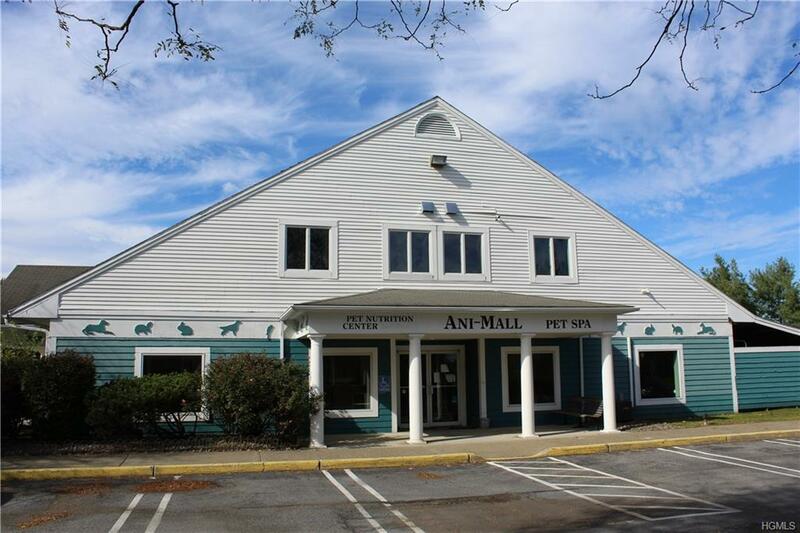 This space is directly above above a longstanding existing business and offers 10 designated parking spaces and separate entrance. 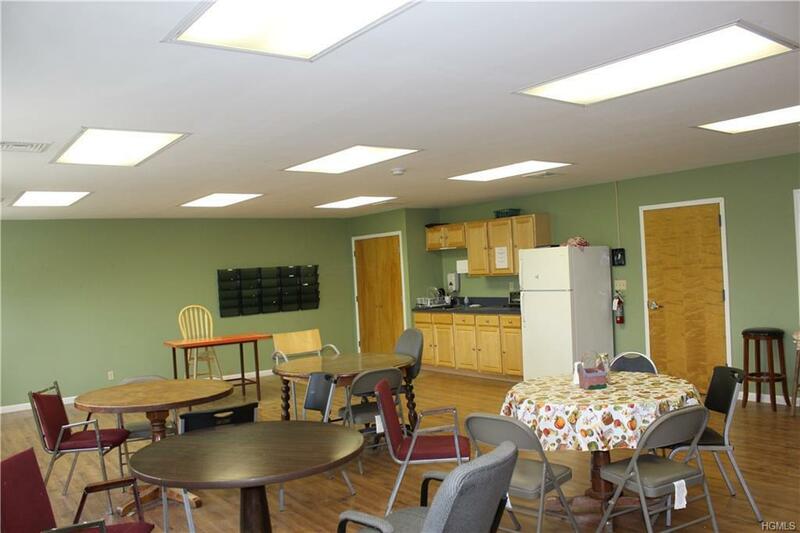 Tenant is responsible for all utilities, trash removal and portion of snow removal. Landscaping is included.